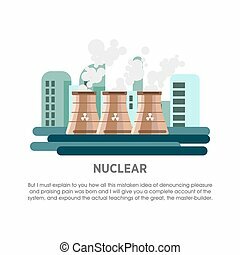 Fossil-fuel nuclear atomic power and renewable energy generating electricity nuclear energy vector illustration. 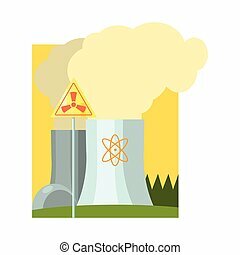 atomic technology industry electric nuclear energy turbine pollution industrial sign. 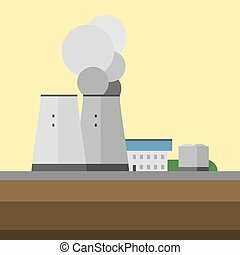 Energy generation power station, powerful nuclear reactor vector Illustration isolated on a white background. 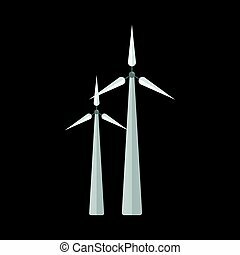 Power alternative energy factory and eco turbine technology. 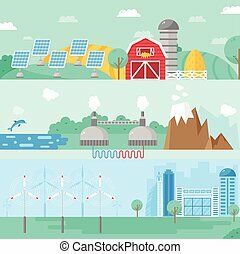 Renewable nature environmental industry. 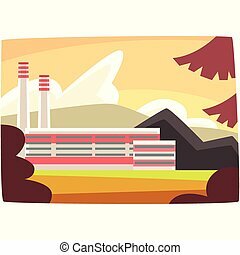 Source electricity conservation vector illustration. 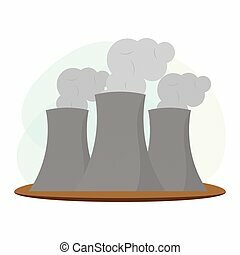 Fossil-fuel power and renewable energy generating electricity nuclear energy vector illustration. 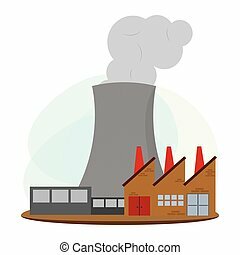 Atomic technology industry electric nuclear energy. 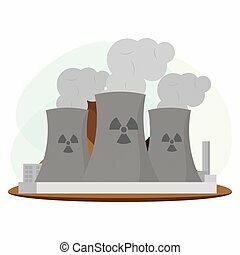 Nuclear energy turbine pollution industrial sign. Power alternative energy and eco turbine wind station technology. Renewable nature environmental industry. 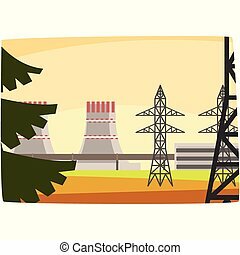 Source electricity conservation vector illustration. 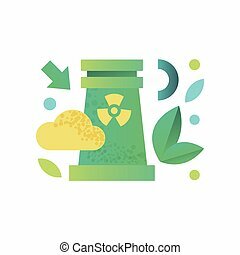 Vector green eco energy icons set energy icons power set battery oil environment nature. 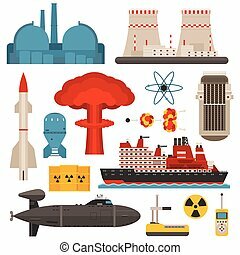 Nuclear house atom renewable energy icons. 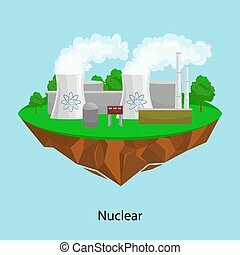 Light bulb electricity water nature eco renewable industry. 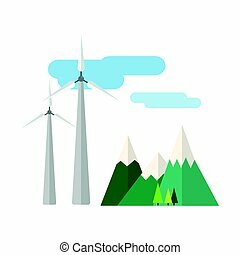 Alternative energy design concept set with eco fuel and alternative energy house flat icons isolated vector illustration. Alternative energy banners concept and fuel business sign alternative energy. 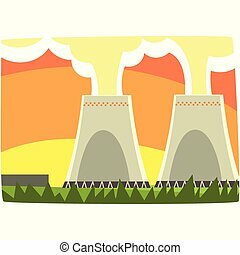 Vector green eco energy icons set. Energy icons power set battery oil environment nature. 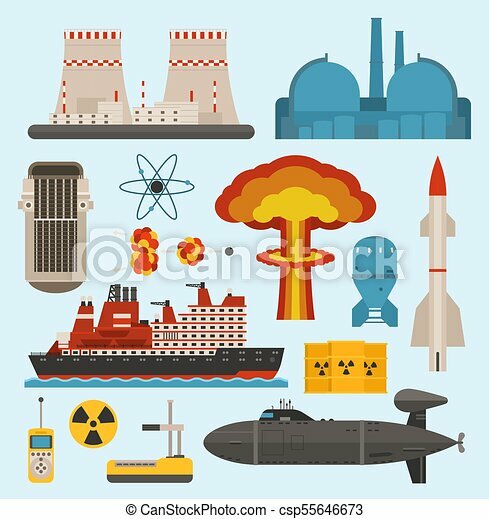 Nuclear house atom renewable energy icons. 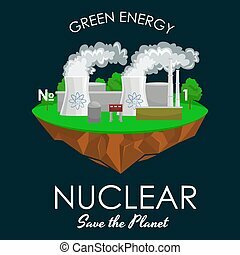 Light bulb electricity water nature eco renewable industry.